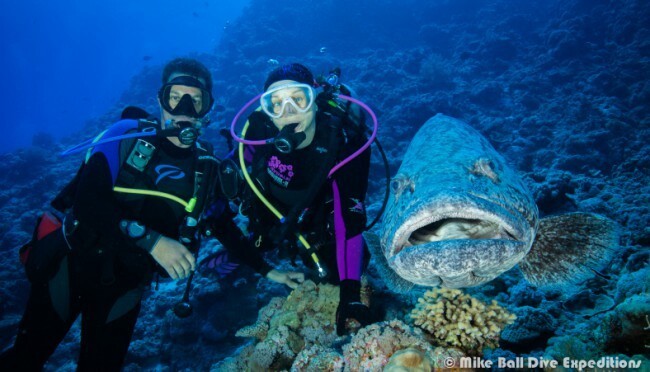 No one is more grateful for her PADI Open Water diver certification than P.T. Hirschfield. And the timing of the experience couldn’t have been more opportune. In 2010, the Australian traveled to the Pacific island nation of Vanuatu, where she earned her first C-card. Shortly upon her return, she learned she had uterine cancer. Her doctor didn’t sugarcoat the prognosis, but told her to start addressing her bucket-list desires. He estimated she had less than three years to live. “The first question I asked the oncologist was, ‘How soon can I dive again?’” she says. And soon as she was physically able, she did. 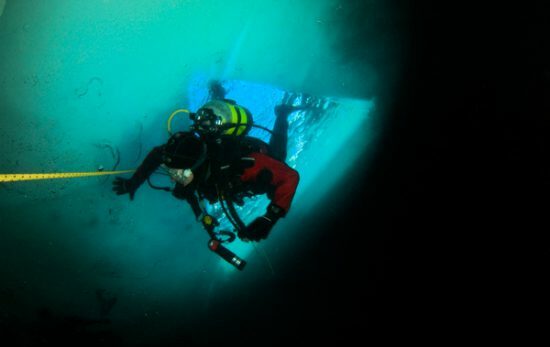 Currently, Hirschfield dives three to five times a week. And get this: Her average bottom time is four hours per tank. Granted, she stays at depths of 20 feet or shallower. Because, for her, it’s the sensation of floating that most relaxes her, so she wants as much of that as possible. 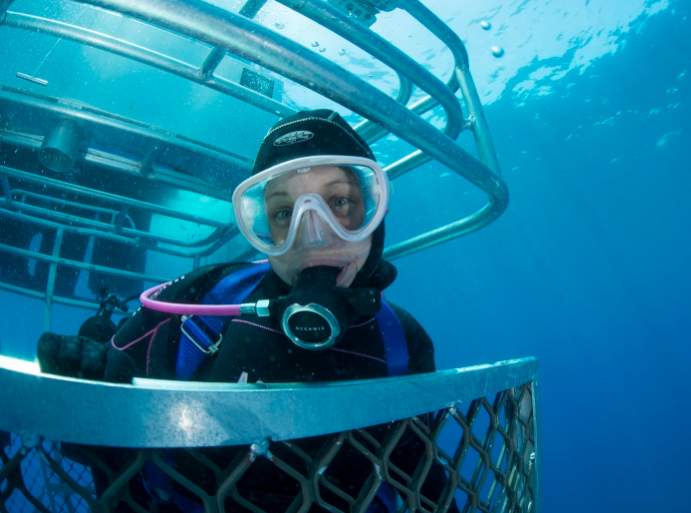 The emotional, mental and physical benefits have been so great for her that she encourages others—whether they suffer from cancer, depression, anxiety or any other illness—to go out and dive as soon as possible, even if they need help carrying their gear on that initial dive, as Hirschfield did when she first wetsuited up again. Now, with her strength back, she needs no assistance. 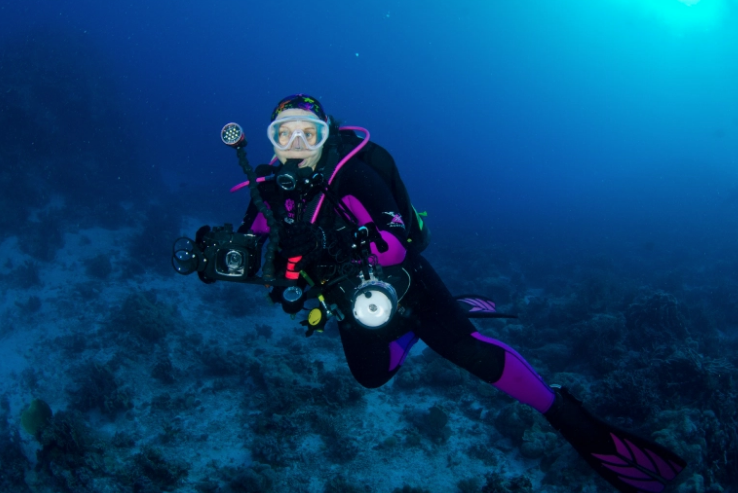 Read more about Hirschfield and the significance of the healing power of scuba in her life and connect with her at pinktankscuba.com. 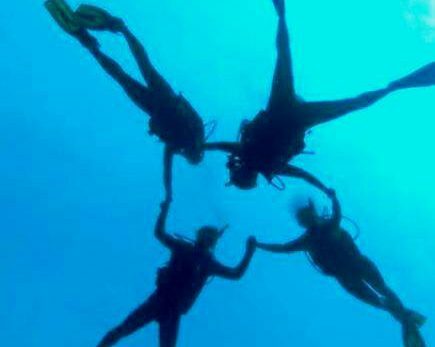 Who knew that scuba diving could actually make you healthier? For those whose dive skills are rusty, consider PADI’s ReActivate program to refresh your skills and strengthen your in-water confidence.